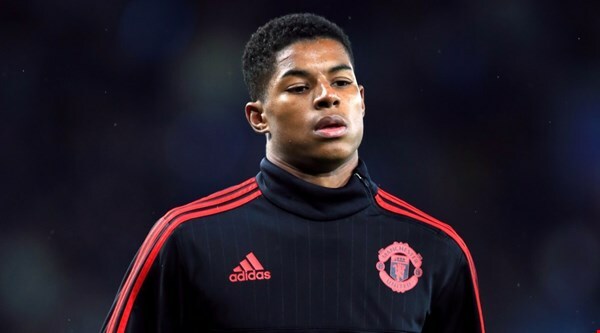 Manchester United continued their excellent form under new coach Ole-Gunnar Solskjaer after securing a comfortable 3-0 win against Fulham. The Red Devils weren’t necessarily at their best but some calamitous defending from the Cottagers made sure that the Red Devils maintain their unbeaten record under the Norwegian. Here are the United players rated in their win over Fulham. David de Gea (6.5/10): It was a relatively quiet game for de Gea, who was forced to make a couple of easy saves as the Spaniard registered his second back to back clean sheet. Diogo Dalot (7/10): Looked nervy at times dealing with the threat of Ryan Babel on the right flank. But a definite improvement on his underwhelming performances earlier in the season. Chris Smalling (6.5/10): Not really a convincing performance from Smalling, who looked clueless, at times, in dealing with the Fulham attackers. However, his physical prowess helped United contain Aleksandar Mitrovic throughout the course of the game. Phil Jones (8/10): Arguably the best United defender this afternoon, Jones made numerous clearances and defended doggedly throughout the ninety minutes. A deserved clean sheet for the England international. 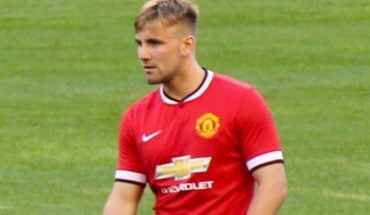 Luke Shaw (6/10): Struggled to provide additional support in attack and also when dealing with Andre Schurrle on the left flank. Settled after a nervy first quarter. 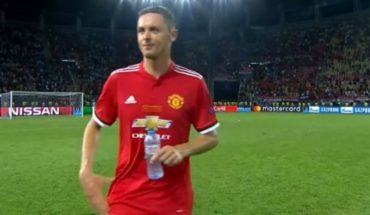 Nemanja Matic (7.5/10): Offered the physical presence in midfield which helped United dominate the proceedings. But at times his sloppiness on the ball was easily exploited by the enigmatic Jean Michael Seri. Ander Herrera (8/10): Ran the show in midfield with his excellent ball recoveries, which helped United maintain their dominance. The Spaniard also initiated a lot of attacking moments for his side as well as recycled possession with his quick passes. Paul Pogba (9/10): Yet another excellent performance from the Frenchman, who, aside from scoring two goals, orchestrated the United midfield with some top-notch passing and control. By far the most influential midfielder for United this afternoon. Juan Mata (6.5/10): He looked tidy, especially when United tried to build-up with quick passes in the final third. But, the former Chelsea star struggled to provide any sort of creativity going forward. Romelu Lukaku (5/10): Struggled to make any impact as the Fulham defenders afforded him with very little time on the ball. Anthony Martial (9/10): An exquisite solo effort to score the second goal of the afternoon. The Frenchman was lively throughout the game before making way for Alexis Sanchez in the 70th minute. Alexis Sanchez (NA): Replaced Martial during the final phase of the game and the Chilean missed a golden opportunity to add further gloss to the scoreline. 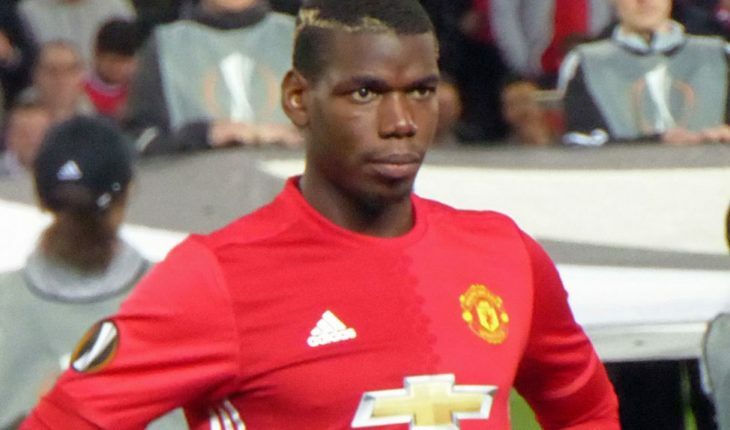 Scott McTominay (NA): Came on for Pogba in the 74th minute and offered more solidity in the United midfield. Eric Bailly (NA): An 85th-minute replacement for Herrera.